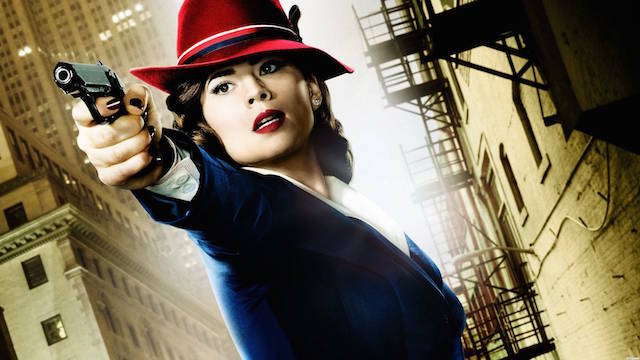 Josh Wigler (@roundhoward) and Antonio Mazzaro (@acmazzaro) throw themselves deep into the 1940s era of the Marvel Cinematic Universe, discussing the ABC series Agent Carter. 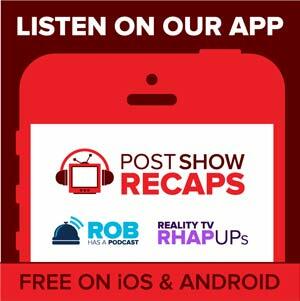 Josh and Antonio talk at length about the show in broad strokes, plus specifics from the just wrapped second season, and their predictions about whether or not it’ll return for a third season. Hayley Atwell stars as the titular hero Peggy Carter, first introduced in the Captain America movies, now leading the way on her own adventures as a special agent. She’s surrounded by a colorful cast of characters including mild-mannered butler Edwin Jarvis (James D’Arcy) and her SSR colleagues Jack Thompson (Chad Michael Murray) and Daniel Sousa (Enver Gjokaj). On top of everything, Josh and Antonio talk a little bit about some other Marvel shows: Agents of S.H.I.E.L.D., the upcoming second season of Netflix’s Daredevil, and the recent casting news (and controversy) surrounding Netflix’s Iron Fist.